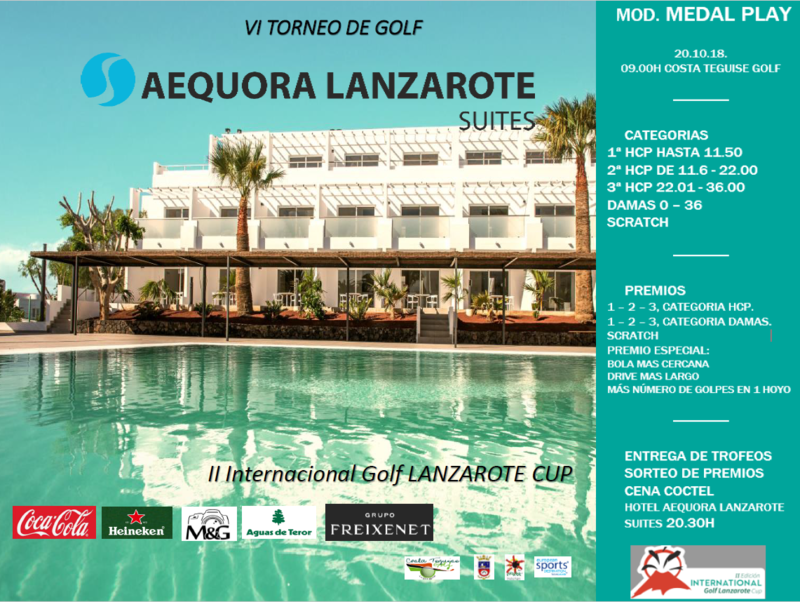 On Saturday, October 20th, it will take place the Aequora Lanzarote Suites Tournament, Medal Play modality. There will be 3 Men-category, 1 Lady and Scratch. There will be Prizes for the 1st-2nd and 3rd best result in Men and Lady Categories and the best Scratch. There will be also Nearest to the Pin, Longest Drive and Prize for the player who has made more shots in a hole. 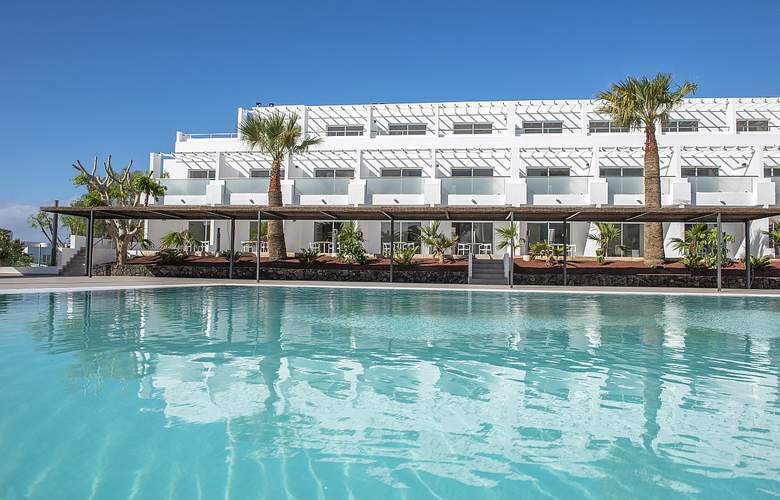 The Prize Giving and a Raffle will be celebrated during the Cocktail offered to the participants at Aequora Suites Hotel from 20.30 p.m.